Apache Hbase is a popular and highly efficient Column-oriented NoSQL database built on top of Hadoop Distributed File System that allows performing read/write operations on large datasets in real time using Key/Value data. Apache HBase is an Apache Hadoop project and Open Source, non-relational distributed Hadoop database that had its genesis in the Google’s Bigtable. The programming language of HBase is Java. Today it is an integral part of the Apache Software Foundation and the Hadoop ecosystem. It is a high availability database that exclusively runs on top of the HDFS and provides the Capabilities of Google Bigtable for the Hadoop framework for storing huge volumes of unstructured data at breakneck speeds in order to derive valuable insights from it. It has an extremely fault-tolerant way of storing data and is extremely good for storing sparse data. Sparse data is something like looking for a needle in a haystack. A real-life example of sparse data would be like looking for someone who has spent over $100,000 dollars in a single transaction on Amazon among the tens of millions of transactions that happen on any given week. 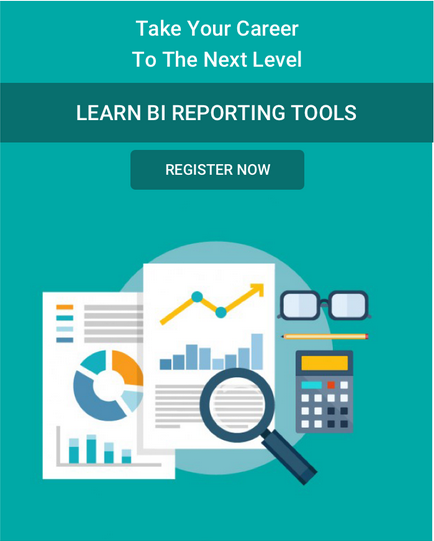 Looking for a top-notch HBase Training? You have come to the right place! The Apache HBase carries all the features of the original Google Bigtable paper like the Bloom filters, in-memory operations and compression. The tables of this database can serve as the input for MapReduce jobs on the Hadoop ecosystem and it can also serve as output after the data is processed by MapReduce. The data can be accessed via the Java API or through the REST API or even the Thrift and AVRO gateways. What HBase is that it is basically a column-oriented key-value data store, and the since it works extremely fine with the kind of data that Hadoop process it is natural fit for deploying as a top layer on HDFS. It is extremely fast when it comes to both read and write operations and does not lose this extremely important quality even when the datasets are humongous. Therefore it is being widely used by corporations for its high throughput and low input/output latency. It cannot work as a replacement for the SQL database but it is perfectly possible to have an SQL layer on top of HBase to integrate it with the various business intelligence and analytics tools. As it is obvious that HBase does not support SQL scripting but the same is written in Java like what we do for a MapReduce application. Learn more in this comprehensive HBase Tutorial NOW! Why should you use the HBase technology? Client access is seamless with Java APIs. What is the scope of Apache HBase? One of the most important features of HBase is that it can handle data sets which number in billions of rows and millions of columns. It can extremely well combine the various data sources that are coming from a wide variety of types, structures and schemas. The best part is that it can be integrated natively with Hadoop in order to provide a seamless fit. It also works extremely well with YARN. 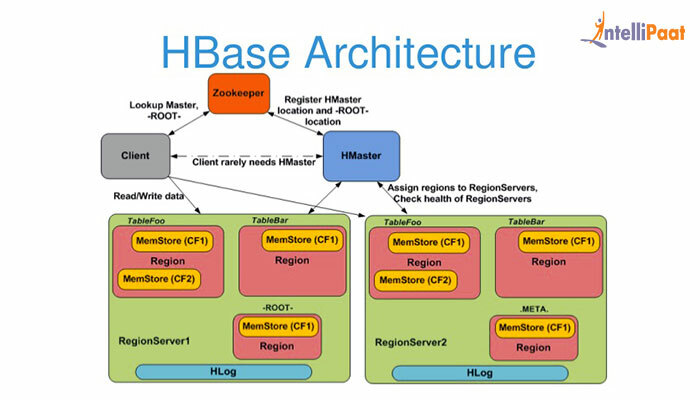 HBase provides very low latency access over fast-changing and humungous amounts of data. Check the most frequently asked HBase Interview questions to get ahead in your career! Why do we need this technology and what is the problem that it is solving? HBase is a very progressive NoSQL database that is seeing increased use in today’s world that is overwhelmed with Big Data. It has a very simple Java programming roots which can be deployed for scaling HBase on a big scale. There are a lot of business scenarios wherein we are exclusively working with sparse data which is to look for a handful of data fields matching a certain criteria within data fields that are numbering in the billions. It is extremely fault-tolerant and resilient and can work on multiple types of data making it useful for varied business scenarios. It is a column-oriented table making it very easy to look for the right data among billions of data fields. You can easily shard the data into tables with the right configuration and automatization. HBase is perfectly suited for analytical processing of data. Since analytical processing has huge amounts of data required it causes queries to exceed the limit that is possible on a single server. This is when the distributed storage comes into the picture. There is also a need for handling large amounts of reads and writes which is just not possible using an RDBMS database and so HBase is the perfect candidate for such applications. The read/write capacity of this technology can be scaled to even millions/second giving it an unprecedented advantage. Facebook uses it extensively for real-time messaging applications and Pinterest uses for multiple tasks running up to 5 million operations per second. How will this technology help you in career growth? Hadoop deployment is rising with each passing day and HBase is the perfect platform for working on top of the Hadoop Distributed File System. Learning the technology of HBase can add immensely to your employability. Enterprises are looking for Hadoop professionals who can deploy HBase data models at scale on large Hadoop clusters consisting of commodity hardware. Upon learning HBase you will be able to perform various operations, deploy Load Utility to load a file, integrate it with Hive, learn about the HBase API and the HBase Shell. All this can immensely help you in your career to take your career to the next level. Enroll with Intellipaat’s HBase Online Training and take your career to the next level! Previous What is Apache Solr? Next What is Apache Storm?